← The Colonel Works plate. 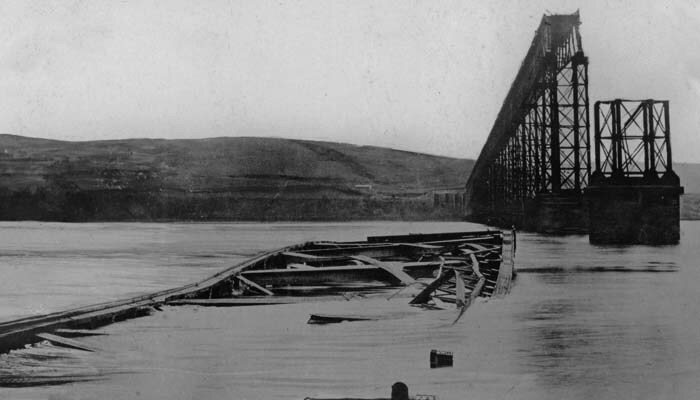 The early engineers were cautious and usually allowed large margins for safety, making bridges stronger than they needed to be. Many of these are still in use, carrying heavier loads at much higher speeds than planned. Many people thought that the stone arches of Brunel’s viaduct across the Thames at Maidenhead were too shallow, and cracks soon appeared in them. Later, the contractor admitted that the supports had been removed too soon, and, after the bridge had been repaired, Brunel ordered the scaffolding to be left in position, but no longer supporting the bridge. During a storm, it was the scaffolding that blew down. 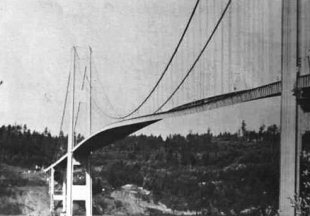 The bridge still stands today, taking far heavier loads at speeds even its designer did not consider. de:Benutzer:Nicolas17 Licensing: This file is licensed under the Creative Commons Attribution-Share Alike 2.5 Generic license. Reinforced concrete was followed by prestressing, a technique also used for making sleepers. Nowadays designs in concrete are particularly advanced. 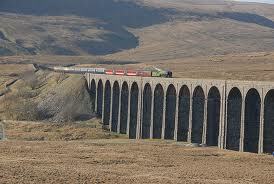 One viaduct had a continuous span cast at one side of a gap and then pushed over the top of piers to form the bridge. 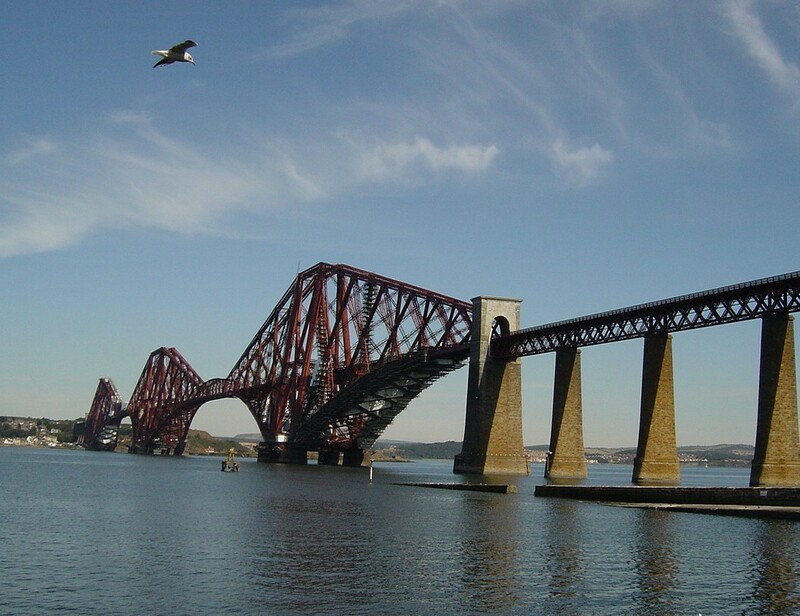 Many bridges crossing waterways had to be built high enough so that tall ships could pass underneath. Another solution is the swing bridge, where one span pivots about its centre point to provide an opening. 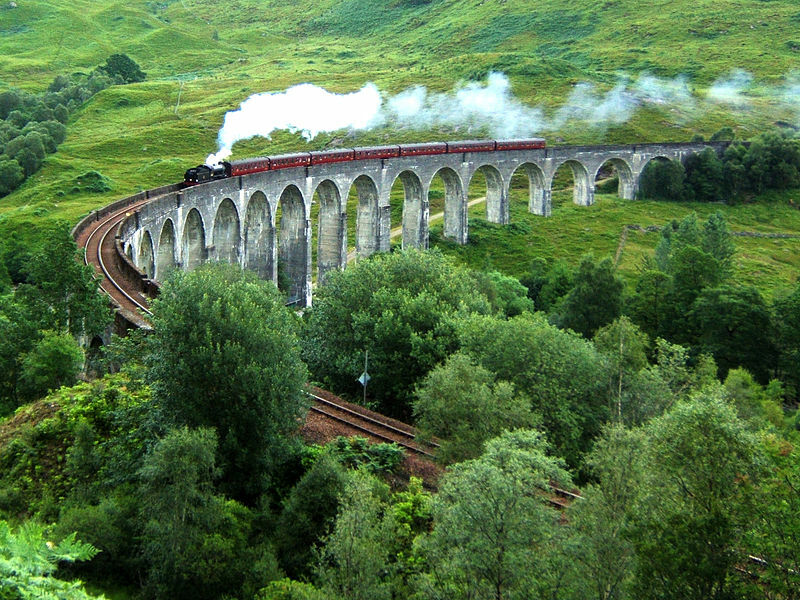 Foot bridge – almost every type of bridge has been used with success on the railways, except for suspension bridges. As early as 1830, the Stockton & Darlington built one across the Tees on the line to Middlesbrough. But it did not inspire confidence, and one driver was so distrustful of it that he set the locomotive’s controls so that the train took itself across while he crossed on foot! 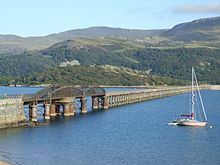 This entry was posted in From the Archive and tagged Barmouth Bridge, Bridges & Viaducts, Forth Bridge, Glenfinnan Viaduct, Maidenhead Bridge, Railway Miscellany, Ribblehead Viaduct, Suspension Bridge, Tay Bridge. Bookmark the permalink.